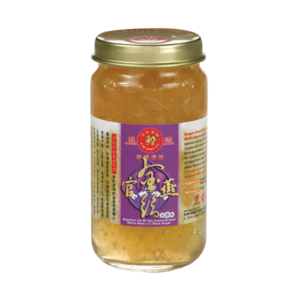 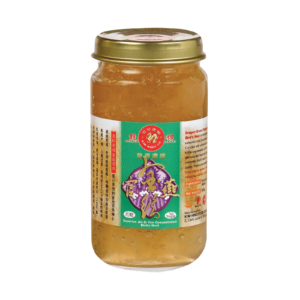 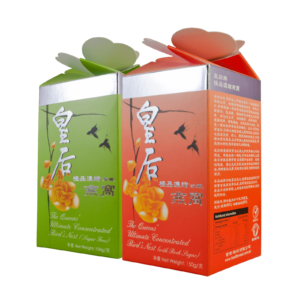 We use only the very pinnacle of bird’s nest gathered every season for this grade of bird’s nest. 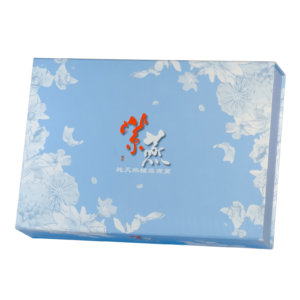 HealthyNest Ultimate Grade Bird’s Nest comes with an elegant gift box for those special occasions. 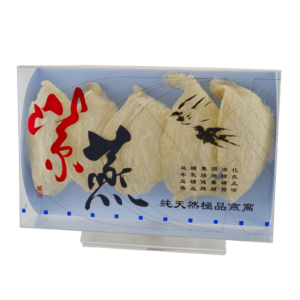 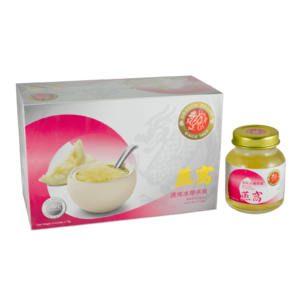 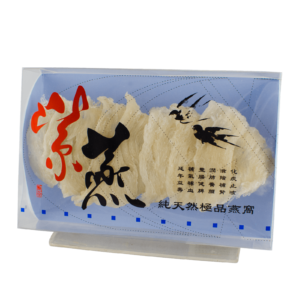 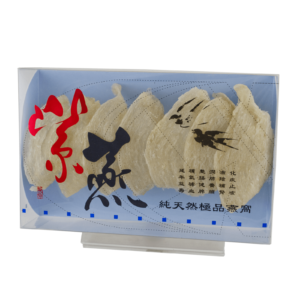 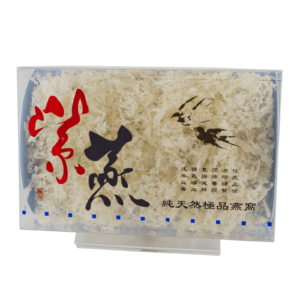 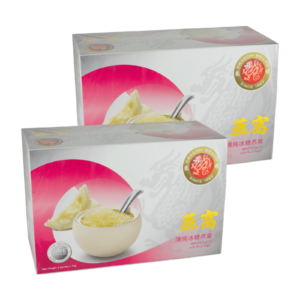 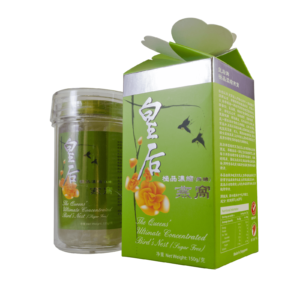 Net bird's nest weight is 37.5 g.
The finest grade of HealthyNest Premium Bird’s Nest. 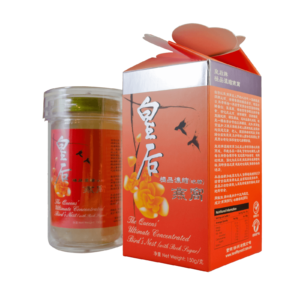 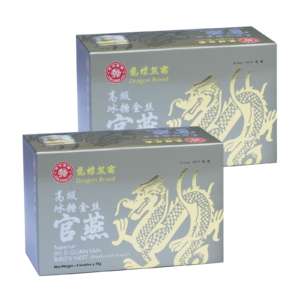 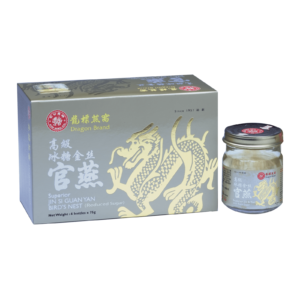 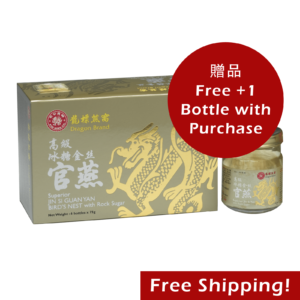 The golden standard of dried bird’s nest in Australia.